The UK government has set out plans to invest £600 billion in infrastructure development in the next decade, as well as outlining proposals to use offsite manufacturing to modernise construction processes. 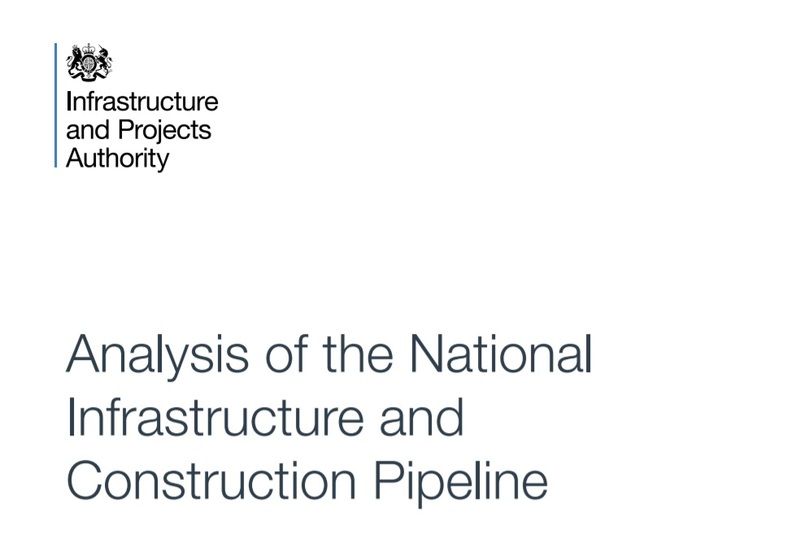 The plans are detailed in the Government’s new National Infrastructure and Construction Pipeline which are published annually, the report details planned infrastructure and construction investment across the public and private sectors. To ensure maximum efficiency in building these projects ministers are encouraging greater use of more modern approaches to construction. This includes the manufacturing of components in factories using the latest digital technology before being sent for assembly on construction sites. Despite significant contributions to the UK economy, the construction sector’s productivity is weak compared to other sectors like manufacturing. Applying modern manufacturing approaches to building projects can boost productivity and reduce waste by as much as 90 per cent. For example, a school that typically takes a year to build could be completed in just over four months. “Government is the largest client for infrastructure projects so has an important role in using its purchasing power to drive improved productivity in their delivery. “At Highways England we recognise the productivity and efficiency challenges that the U.K. construction industry is facing. In recent years we have encouraged more computer-led design, automation, and pre-assembly across all of our construction activities. As well as driving productivity and efficiency, it improves worker safety and reduces delays and frustration for road users passing through our works.